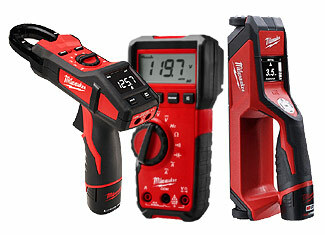 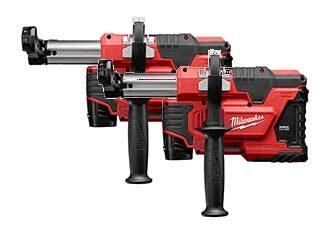 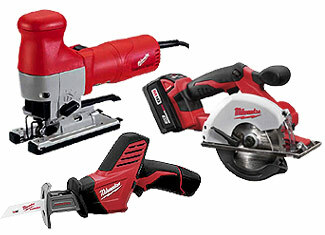 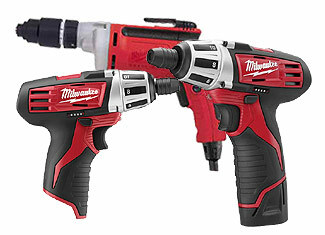 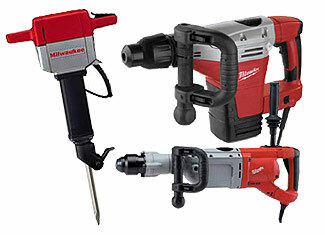 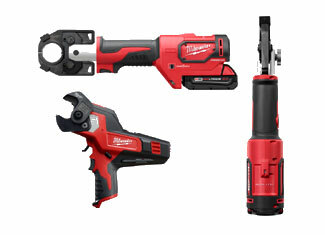 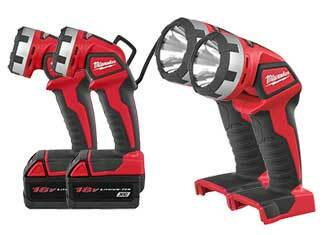 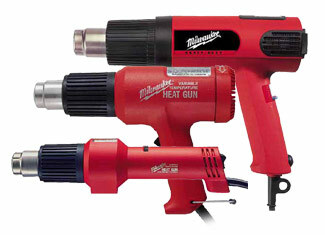 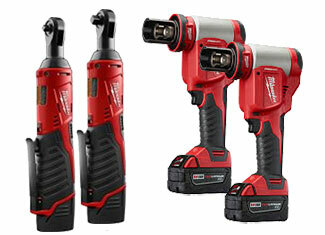 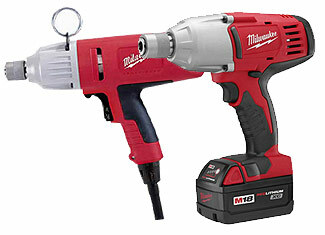 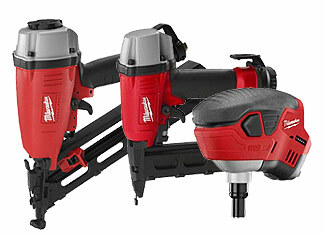 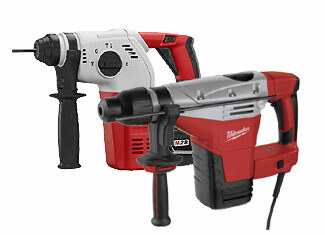 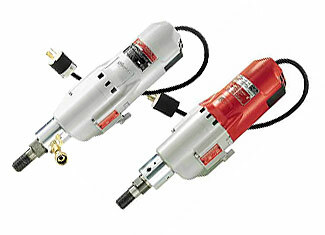 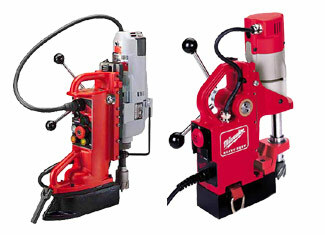 Founded in 1924, Milwaukee Electric Tool is one of the most reliable names among tradesmen and modern-day workers for its remarkably sturdy and heavy duty power tools. 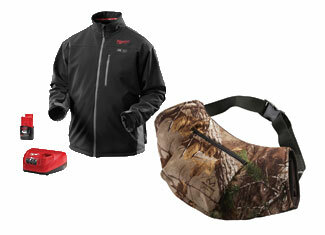 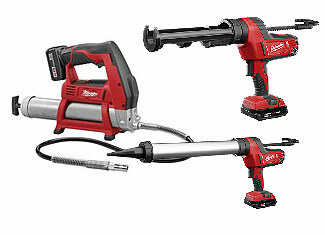 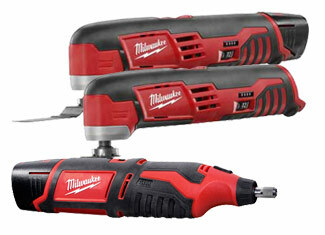 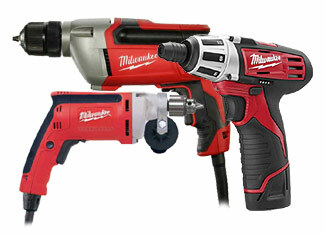 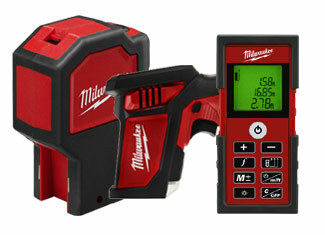 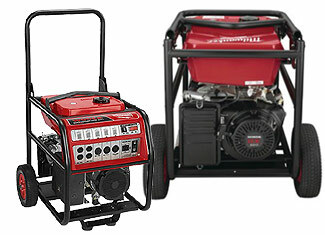 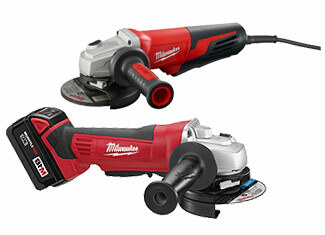 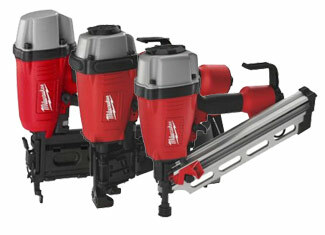 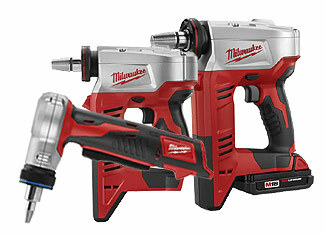 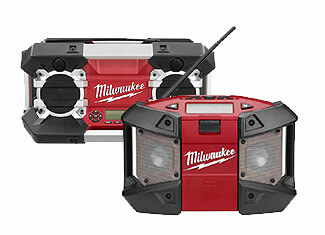 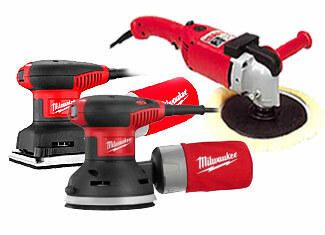 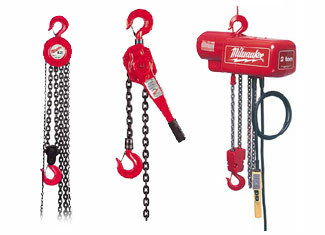 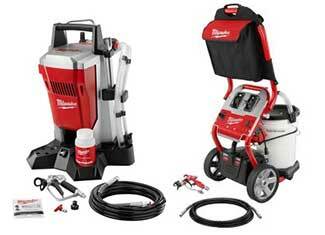 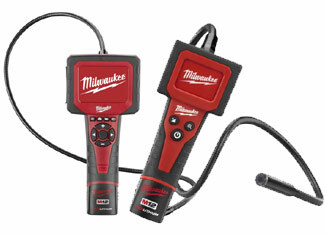 Milwaukee, with their incredible line of amazing products, has pulled its reputation to a height where it virtually becomes the first preference of a professional, rest just being the afterthoughts. 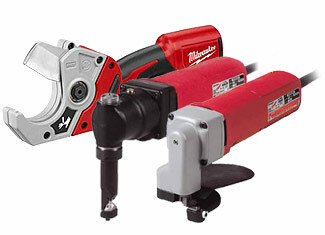 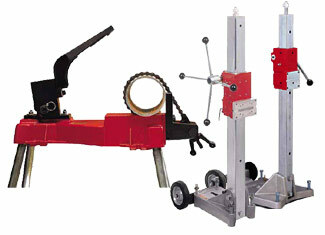 Nothing is safe from wear and tear - so is the story of tools and machinery. 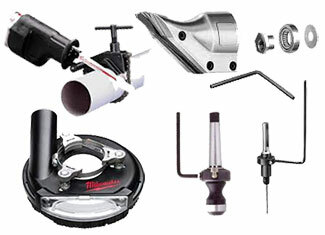 With the passage of time and use they depreciate, internal parts either break or lose their novelty to an extent where the tool becomes unusable. 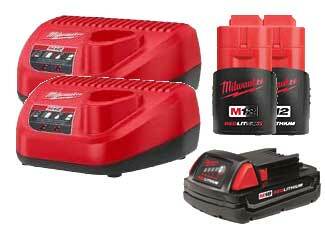 By offering a complete range of Milwaukee parts, we bail you out from the trouble of getting a new tool, thus saving a lot of money. 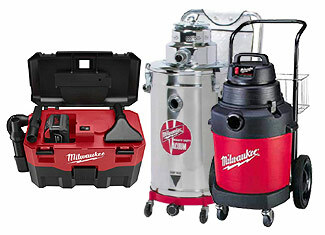 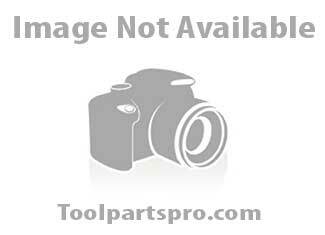 Here, you get amazing prices for Milwaukee replacement parts to go with our best in class customer and technical support. 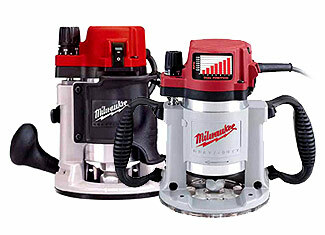 If you need a certain Milwaukee tool part, just type the model or part number into the provided field and we will do the search for you. 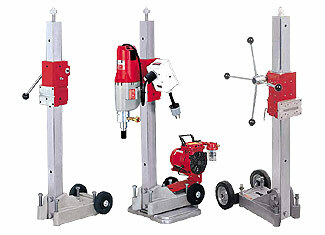 Or you can always call us at our toll free number 888 982 6540 for prompt assistance.